As you may have realized by now, 32 West Realty is not your traditional real estate brokerage. 32 West Realty was founded in 1995 by Broker, Sharon Restrepo, after determining to create real estate investment services catering to investors. Becoming an investor in 1993 herself, Sharon found that most agents held a traditional real estate background rather than possessing the type of training, experience or understanding an investor requires. Upon meeting and marrying fellow investor and mortgage broker, Juan Restrepo, the two local investors continued to renovate, flip and manage properties, purchase from banks and private sellers, as well as at Foreclosure auctions. Their years of experience in and out of various market cycles has given them the skills and network necessary to provide professional real estate investment services to their clients. It was from that experience and reputation that the Florida Real Estate Investors Association ("FLREIA") began in 1998, providing networking functions, continuing education workshops and vendor referrals to South Florida real estate investors. They celebrated their farewell meeting in 2012, after 14 successful years, to focus on the growth of their other projects. During their years with the FLREIA, they co-founded and launched REIP Magazine, a nationwide magazine devoted to real estate investors, providing tips, tools and education specific to the unique niche of investing in real estate. They believe an educated client is the best client. In order to better educate and communicate the progress of client projects, they use technology and social media to reach, teach and show renovation progress via Facebook, Twitter, and YouTube. Their exciting method of sharing this information is available through Palm Beach Flippers, an online Internet-based video series. Although Palm Beach Flippers was initially created for their clients, it reaches investors world-wide and is growing in popularity. Be sure to check it out for yourself at PalmBeachFlippers.com. 32 West Realty offers clients the opportunity to create and accumulate wealth through real estate investment strategies such as purchasing and growing a rental portfolio, benefiting from appreciation and cash flow, as well as the opportunity to partner in projects, benefiting from the rewards earned. As their client base grew and the demand for quality property management services increased, Juan and Sharon expanded their personal rental management business to include managing properties for their clients as well. 32 West Realty now offers full service property management, renovation supervision services and more to facilitate all of their client's needs. The two also believe strongly in helping where they are called. They have a heart for children, especially where orphans are concerned. Juan Restrepo sits on the board of the Caring House Project Foundation, a non-profit organization led by Frank McKinney, meeting the needs of the poor in Haiti, by building self-sustaining villages. He also sits on the board at Africa International Christian Missions, led by Dr. Zarwulugbo Liberty, providing housing, clothing, food and education to those orphaned by civil war in Liberia, Africa. Their drive to educate real estate investors has allowed them opportunities to speak on various aspects of real estate investing throughout the Country, as well as having been interviewed on various radio and television shows. 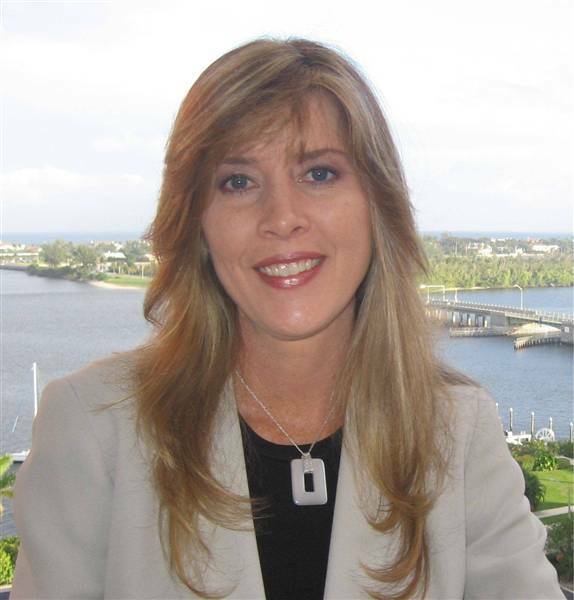 In addition to being a published author herself, Sharon has been sought after as a National Speaker on the popular topics of Investing in Foreclosure, Short Sales, and unique niches within Real Estate Investing. Sharon was interviewed and featured in Gary Keller's best-selling "Millionaire Real Estate Investor"
Sharon has also co-authored the best-seller, "Short-Sale Pre-Foreclosure Investing" found on Amazon.com and in book stores. She was also interviewed and featured in a chapter of "The Venus Approach to Real Estate Investing," (a guide to investing from the female point of view) by S.A. Phillip & Barbara Heil-Sonnek. 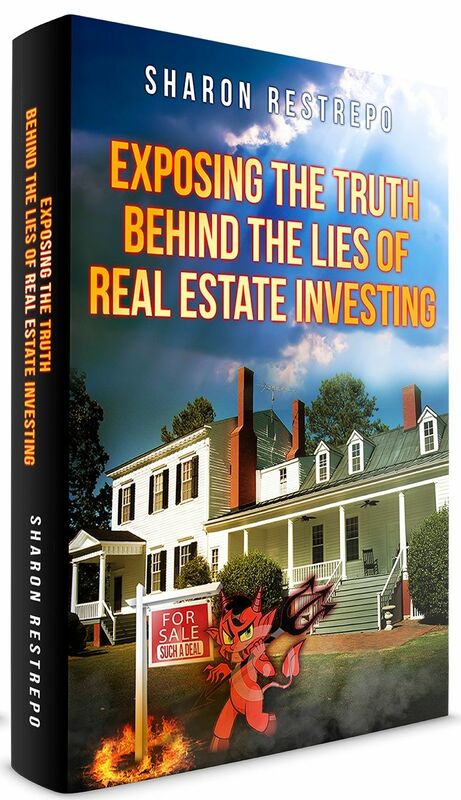 Sharon's latest book, "Exposing the Truth Behind the Lies of Real Estate Investing" is a must read for all investors. Sharon has authored and self-published several training systems focused on helping new and seasoned real estate investors improve areas of real estate investing in their own careers.